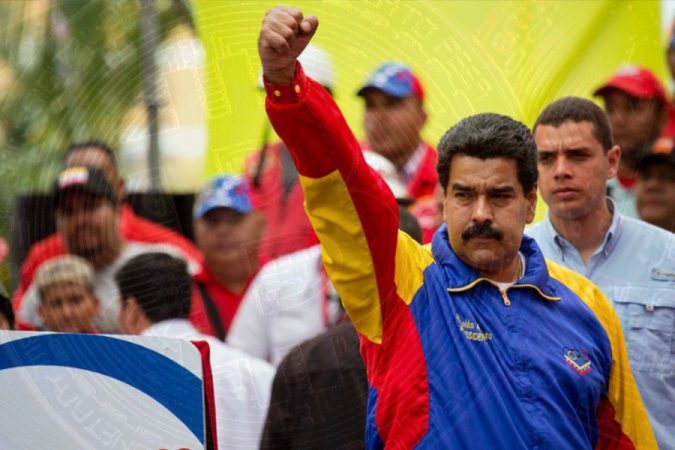 The Venezuelan government has taken serious actions against two crypto exchanges in the country. The crypto trading platforms allow their customers to send remittances abroad and convert between multiple digital currencies and bolivars. Operation Paper Hands “seeks to take serious actions against companies and individuals who have incurred misappropriation as well as spreading false information regarding exchange rates,” the Prosecutor General elaborated. He added that “the government has frozen 1,382 bank accounts so far, with amounts more than 711,967 million bolivars, that’s about $10.6 million, being blocked.” Moreover, the official pointed out that he has requested relevant authorities to conduct 104 more raids, issue 40 arrest warrants, and block an additional 247 bank accounts. Two of the crypto trading companies shut down, Airtm and Rapidcambio, engage in exchanges between bolivars and cryptocurrencies. Airtm supports Zcash, BTC, Ether, Bitcoin Cash, Monero, Ripple, Tether, Dogecoin, and Litecoin conversions. Rapidcambio allowed its customers to send remittances and exchange BTC, Bitcoin Cash, Ether, Ripple, Dash, and Litecoin. The Prosecutor General indicated that the three exchanges operated through their business websites that were registered abroad, besides also conducting crypto activities on Twitter and various other social media platforms. Saab adds that the exchanges used international bank accounts some of which are based in the United States, Panama, Ecuador, and Chile. Therefore, the crackdown only affected the exchanges’ operations in Venezuela. Further, Rapidcambio emphasized that it has “never set neither has it tried to fix the market prices,” adding that its “exchange rates are always directed by the Law of Supply and Demand, without any impositions.” The crypto trading company, nonetheless, concluded that “unfortunately, we’re in need to shut down our operations indefinitely as a result of the National Government’s unjust persecution to exchanges.” The other two exchanges are yet to make any statements.